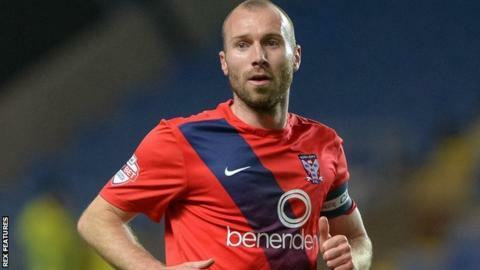 National League-bound York City have offered new contracts to four players. Goalkeeper Michael Ingham, 35, defender Dave Winfield, 28, and midfielders Luke Summerfield, 28, and captain Russell Penn, 30, have been offered deals. George Swan, Femi Ilesanmi, Taron Hare, Josh Carson, Kenny McEvoy, Michael Coulson, Emile Sinclair and Ben Hirst have been released. Strikers Jake Hyde, 25, and Vadaine Oliver, 24, have been placed on the transfer list.